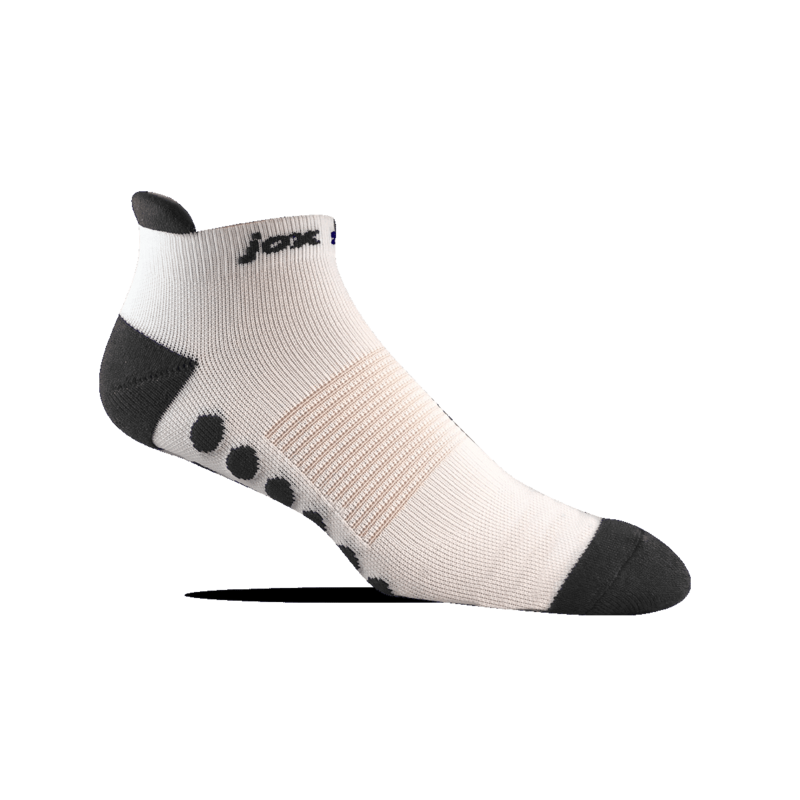 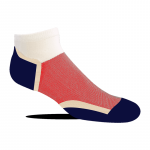 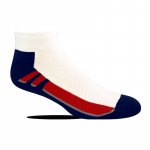 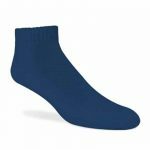 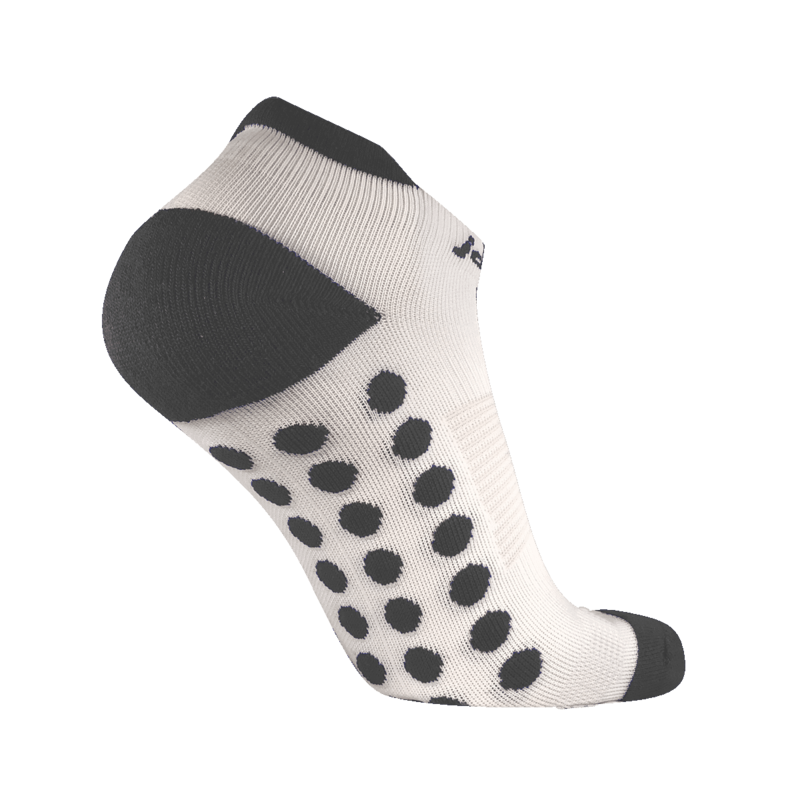 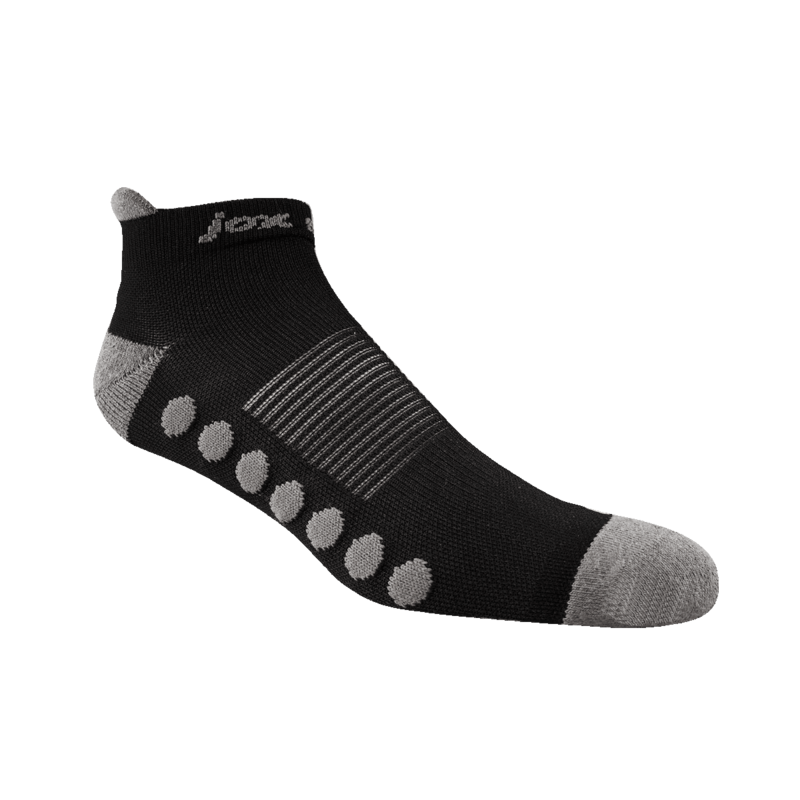 Our Energy series socks are designed to provide the quick recovery today’s athletes are looking for while still keeping you cooler and drier. Full support and massaging energy domes make this the ultimate in performance, recovery and comfort. 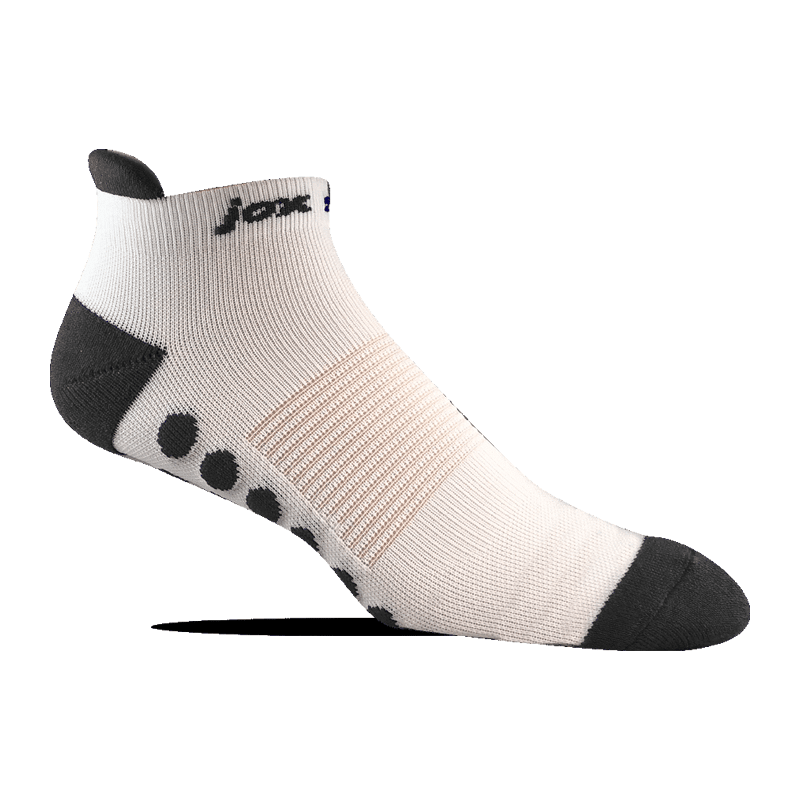 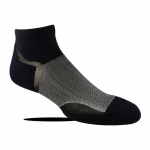 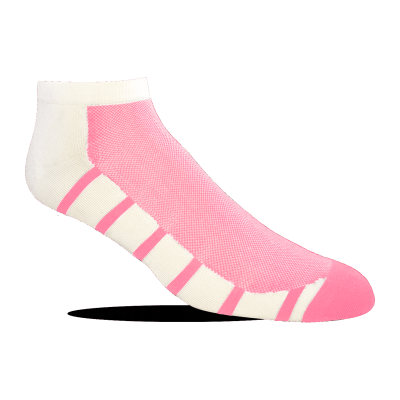 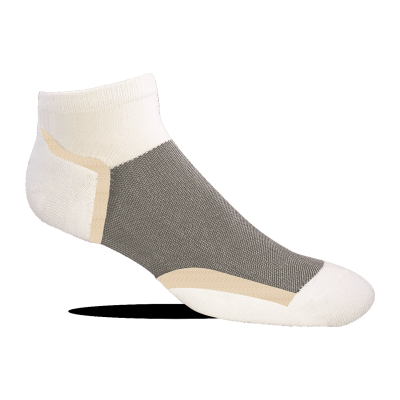 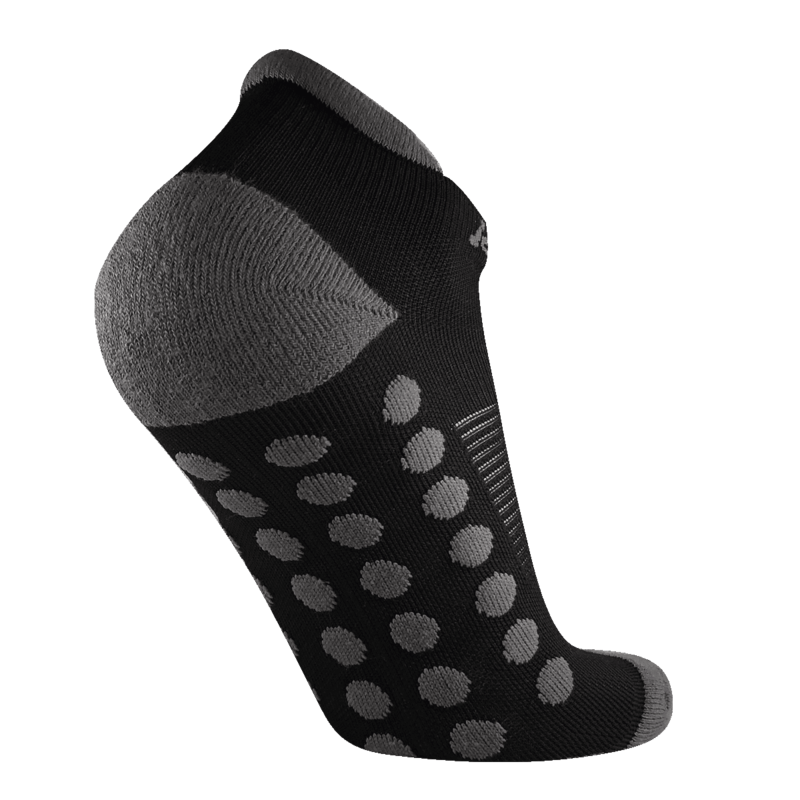 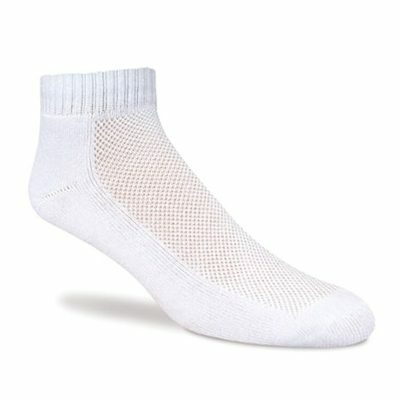 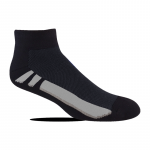 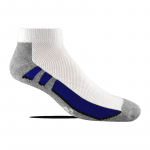 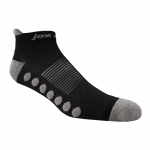 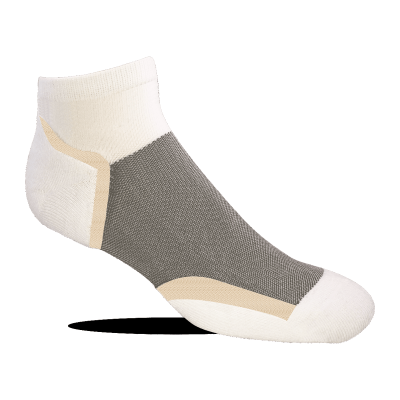 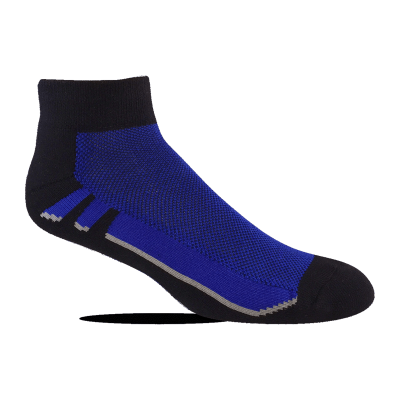 All over compression helps support your entire foot. 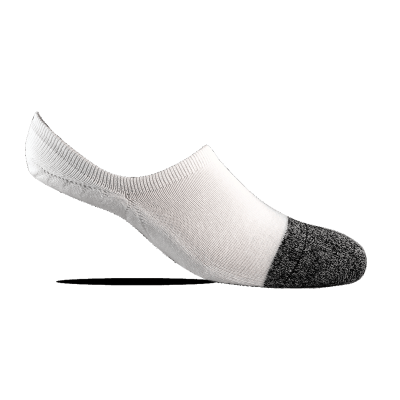 Energy domes provide a mini massage with every step. Cushioned tabs help protect your Achilles tendon. 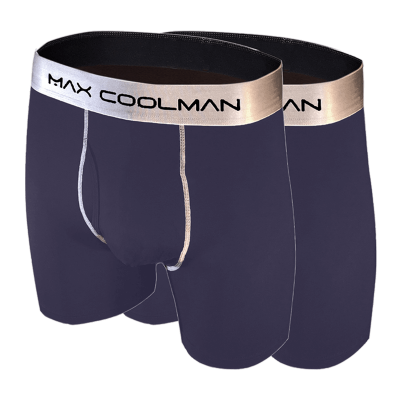 Airflow Technology keeps you cooler and drier. 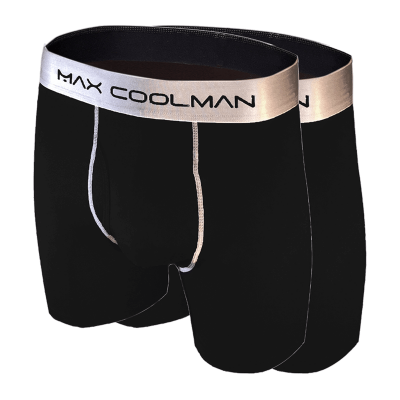 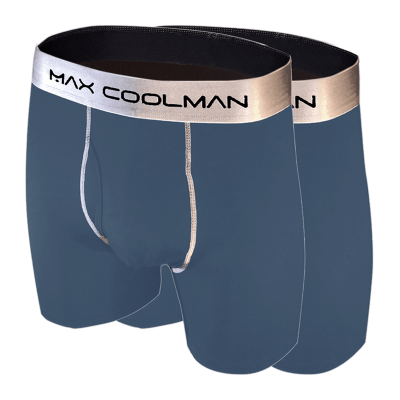 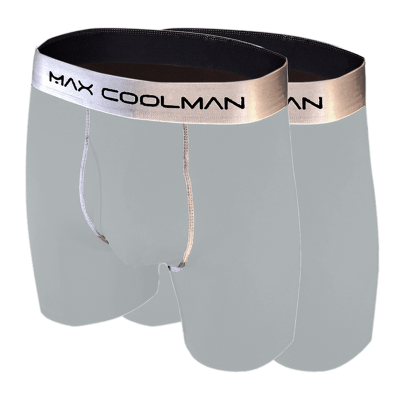 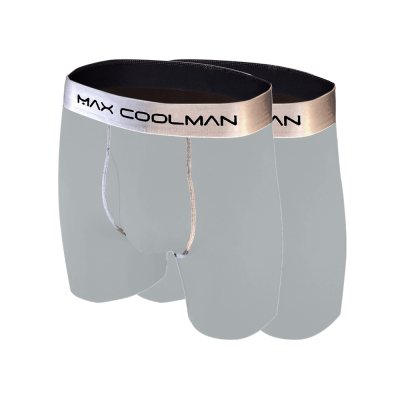 32% Cotton, 30% Coolmax, 23% Spandex, 15% Polyester.